Want to check out an Academy before you decide? 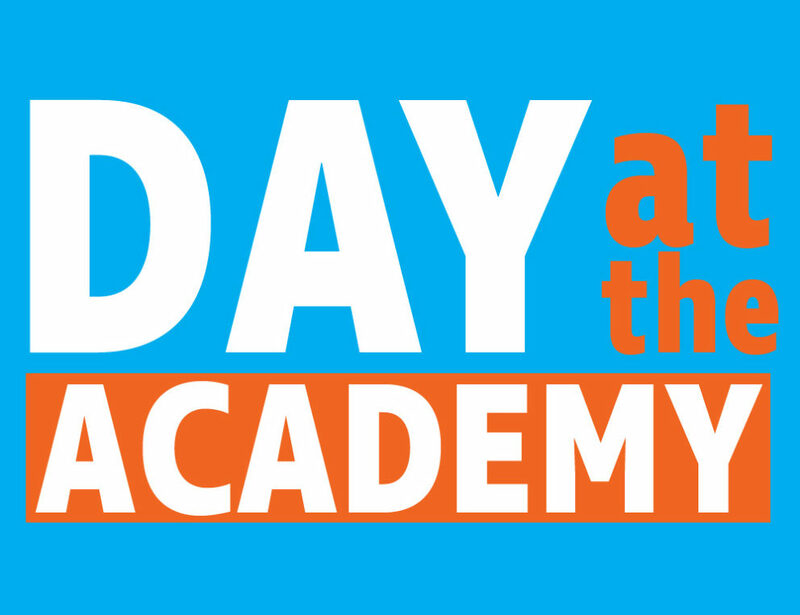 Come spend a DAY AT THE ACADEMY! Email us for more information.